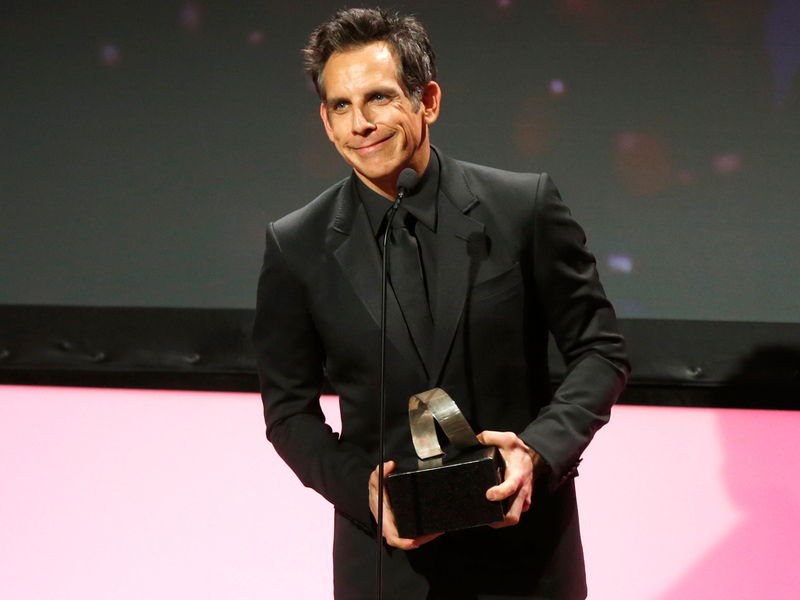 Ben Stiller guest star on the new season of "Arrested Development," reprising his character, Tony Wonder. Although Entertainment Weekly, Stiller will play rival magician to GOB (Will Arnett) -- though plot details weren't released. Tony Wonder appeared on the second and third seasons of Arrested Development. Stiller won't be the only guest star on the revived series. Others include Seth Rogen, Conan O'Brien, Isla Fisher, John Slattery and Kristin Wiig, who will play a young Lucille Bluth (Jessica Walter). "Arrested Development," which premieres on Netflix in May, originally aired on Fox from 2003-2006. The video-streaming service will air 14 new episodes of the cult comedy. All of the show's original stars have signed on for the new, long-awaited season.